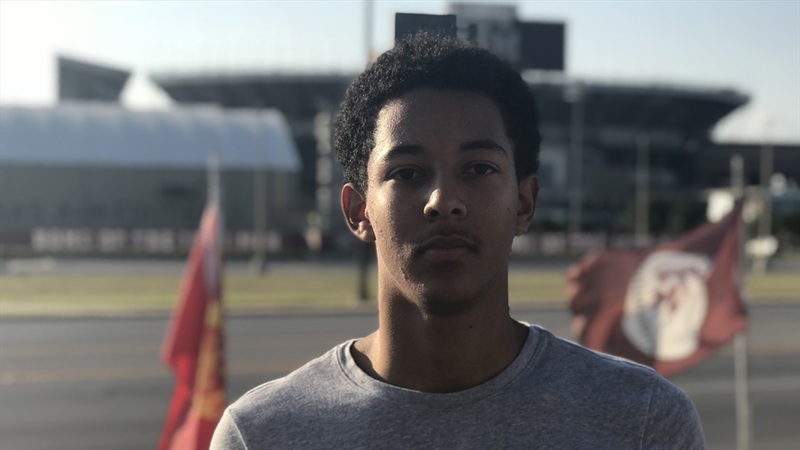 There’s plenty to like from a physical standpoint about Jalen Kimber‍, but those aren’t the first things Texas DB guru Clay Mack mentions when talking about the 2020 Texas cornerback. “He’s a very smart kid,” Mack says of the Mansfield Timberview standout. “From the cognitive side of it, he has a high football IQ and he takes pride in what he’s doing. He really cares about the game, he loves the game, he’s a student of the game. That kind of lends itself to being successful given his football IQ and passion. Notre Dame liked what it saw as well and extended a scholarship offer to Kimber on Tuesday. Mack has trained scores of top defensive backs over the years, including several elite high school prospects, All-American college players and some of the best NFL DBs. “He’s a real, real laidback kid,” Mack says as he continues talking about Kimber. “He’s a real cerebral kid. He’s one of those types of kids where if I had an organization, he would be one of the kids I would definitely groom to be a part of my organization, life after football type of deal. He comes from a great, great family. I think a lot of it stems from that. The 6-foot-1, 170-pound Kimber also has offers from schools like Texas A&M, Oklahoma State, TCU, Baylor, Houston, Purdue and Penn State among others. Still, Mack said he was “extremely, extremely excited” about the Irish offer.